Nicole Smith is an author, editor, designer and crafter currently living in Brooklyn, NY. Originally a Texan, she can be usually be found in Brooklyn at the Etsy offices in DUMBO where she works as a merchandising and marketing specialist, or at various workshops across NYC where she teaches sewing and pattern-making. 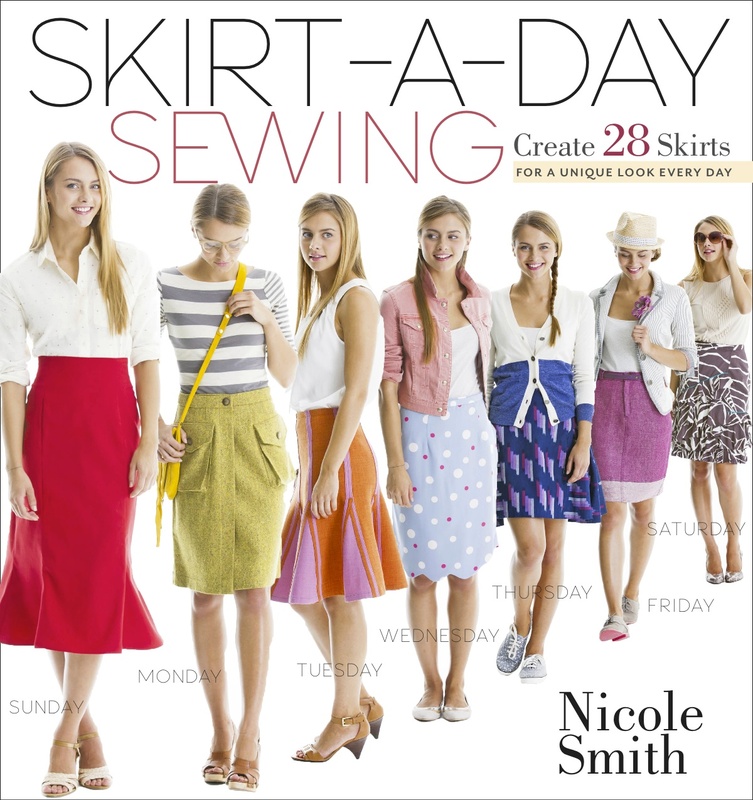 Nicole’s newest book, Skirt-A-Day Sewing debuts in June 2013 (Storey Publishing.) 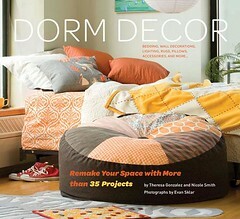 Her other titles include Dorm Decor (Chronicle Books) with Theresa Gonzalez, which is available now. 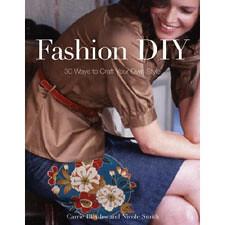 Her first book entitled Fashion DIY, which she co-authored with Carrie Blaydes, is also available now and features 30 ways to craft your own style. Before joining the Etsy team full-time, Nicole was an editor for several craft magazines including STITCH, SewStylish, Threads, Adorn, and Cutting Edge. She has also spent time on several other editorial teams including Seventeen and Teen People, covering both beauty and fashion. For more on classes with Nicole, see her schedule where you can find workshops throughout the year. For more on Nicole’s editorial work, check out her portfolio.